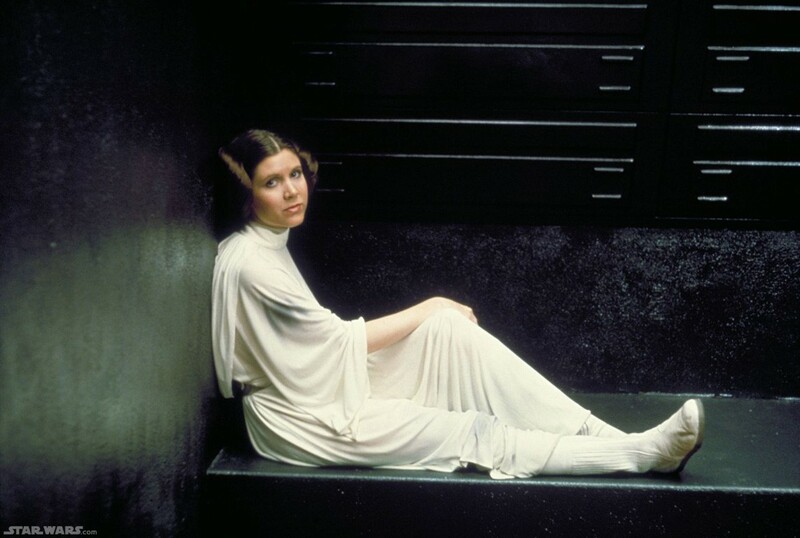 Carrie Fisher is just as feisty now as she was back in 1977 when she sported that flowing white space gown and iconic hair buns as starring as Princess Leia in "Star Wars." 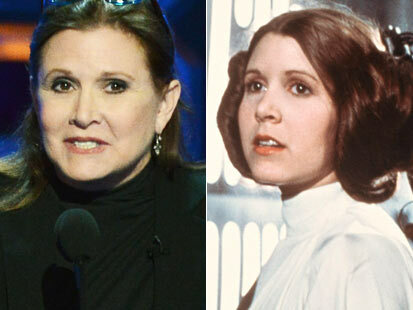 It has been rumored for weeks now that Harrison Ford, Mark Hamill and Carrie Fisher would be appearing in "Star Wars: Episode VII". Just days ago a story broke regarding Harrison Ford supposedly being confirmed to return as Han Solo but as of today there has been no official word by Disney or Lucasfilm. Yesterday Palm Beach Illustrated spoke to Fisher about the new film and more importantly if she would be returning. Fisher's representative said nothing has been confirmed. So are we to take this as a yes? I have reported that Fisher and Hamill were in talks with George Lucas last year at Star Wars Celebration but you never know. I suspect if anything, the original actors would play a supporting role or cameo in the new film passing the torch to a younger generation of Star Warriors... their children perhaps. It's a great time to speculate.